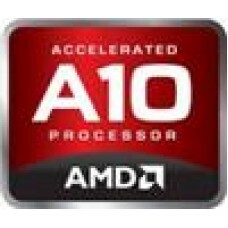 105W TDP, 10MB Cache, LGA2011-..
AMD A10-7700K 3.8GHz FM2+ 95W Quad Core. Radeon R7 Series (LS). 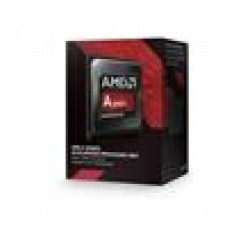 Move to CPA..
AMD A10-7850K 4GHz FM2+ 95W Quad Core. Radeon R7 Series (LS). 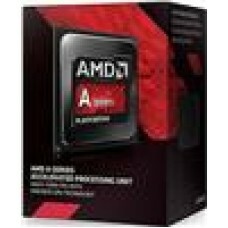 Move to CPA10..
AMD A10-7860K 4GHz FM2+ 65W Quiet Cooler. 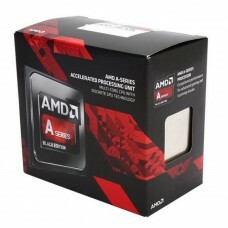 Radeon R7 Series..
AMD A10-7870K 4.1GHz FM2+ 95W Quad Core. 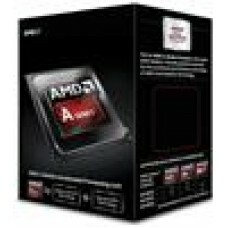 Radeon R7 Series (LS)..
AMD A10-7890K 4.1GHz FM2+ 65W Quiet Cooler. 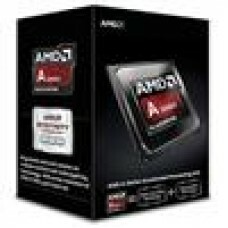 Radeon R7 Series - (LS)..
AMD A10-9700 CPU Quad Core AM4, Max 3.8GHz, 2MB Cache, 65W, Integrated Rade..
AMD A12-9800 CPU Quad Core AM4, Max 4.2GHz, 2MB Cache, 65W, Integrated Rade..
AMD A4-7300 DualC 4.0GHz FM2 Integrated Radeon HD 8470D Box..
AMD A6-7400K 3.5GHz FM2+ Box Black. 65W. 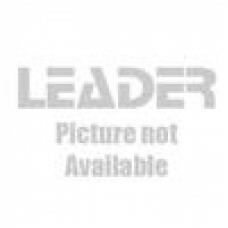 Radeon R5 Series (LS)..